Since its invention, the technology behind a camera has developed a lot beyond imagination. Nowadays, the device has become so sleek in design that it is integrated with other gadgets like mobiles and computers. To take a good photo, a photographer needs to use a camera with good resolution and focus. 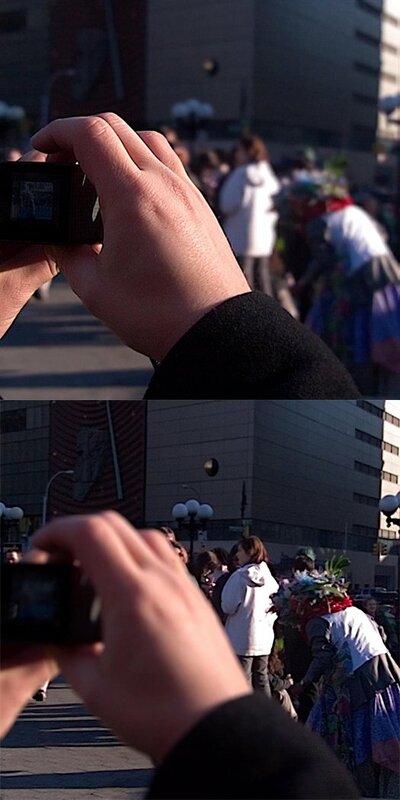 What if the camera had a technique by which the focus could be provided after the photo was taken? This would give the photographer enough time to sort out the correct focus required for the picture taken. This technique has been introduced in the â€œlytro light field cameraâ€ and will be explained in detail in this post. The device mainly works on a type of photography called the light field photography. In this technology the camera captures all the light going in every direction in a scene. This is done by breaking up the main image with the help of a micro lens over an image sensor. Lens – As always lens is one of the most important part of this camera. The lens of a lytro camera has the capability to do a maximum 8x optical zoom with f/2 aperture lens. For enabling unheard of light capture the aperture is kept constant across the zoom range. Â Light field engine 1.0Â -Â The light field engineÂ accompanied with powerful processing capabilities process the light ray data captured by the sensor. It does the same job as the super computer in the lab. Light field engine enables you to refocus the image which you captured anywhere, in your PC, camera or even online. Light field sensor â€“ The lytroâ€™s light field sensor is capable of capturing 10 million light rays and is one of the best of its kind. In this video we can see how the inventor Ren Ng explains the feature and functionality of this amazing camera. For recording the lightfield an innovative technology which employs a new kind of sensor called the light field sensor is used.Â This light field sensor is used to capture the color, intensity and vector direction of the rays of light unlike the traditional cameras. The next step is the processing of the light field. Sophisticated algorithms are used to make the light field worth using. The main advantage of relying on the software other than the hardware is that we can improve the quality of the picture by improving the capturing speed and low light picture capturing. One of the many advantages of a lytro camera is that the image obtained is raw in nature. That is, the image can be easily converted into 3D as the 3rd dimensional data is already included. All you have to do it upload the image on to a 3D phone say LG Optimus 3D or HTC evo 3D. It is also easy to refocus the images with the help of an iPad or an iPhone. It is pretty easy to transfer the image from the camera to PC or other gadgets. Currently a Mac desktop application for the lytro is out and you just have to connect the lytro to your MAC and rest is just simple as copying the files from your smart phone. One image captured by the lytro is about 16 MB as a lot is raw data is to be stuffed in it. The MAC application also has an option to share the photo directly to social networking sites. In internet the image is viewed with the help of flash or html 5. 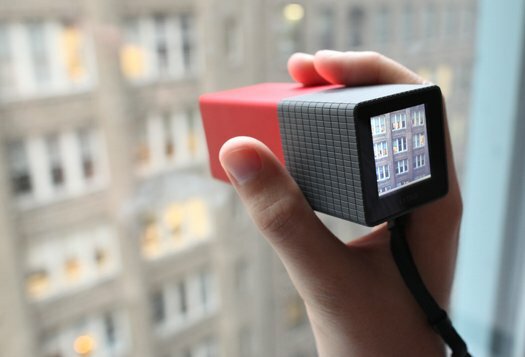 Â The lytro camera is available in market with 8GB and 16 GB memory and in 3 colors. The 16 GB version which can take up to 750 photos costs $499 and the 8GB version costs $399. The lytro camera is available in 3 shades, Redhot, graphite and electric blue. Â According to reliable sources more varieties of lytro cameras are to be launched in the market in the near future with better specifications. All the reviews about the camera have been good till now. Awesome! I want to but it!! The camera is pretty amazing and this comes from a former professional photographer. The article is pretty awful. Doesn’t anyone proof read these? The writer will hopefully get a clue before he graduates and goes on to college.